Aaron Sinclair and his young family on the front step to one of his latest designs. 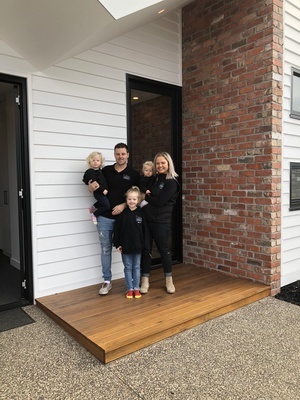 Sinclair’s Building Concepts (Sinclair Homes) is a small local construction company on the Surf Coast specialising in quality custom-built homes and architectural designs. 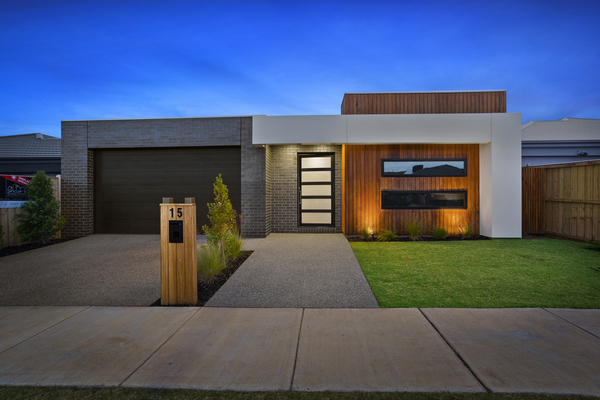 Director Aaron Sinclair scored acclaim with his first entry in the Master Builders Association of Victoria 2018 Awards, winning Best Custom Home in the $300,000 to $400,000 range for his first display home, Skye. A 34-year-old who has been in the building industry all his working life, Aaron is passionate about what he does. “I’ve been building since I was 15. I’m young but I was taught by great old school builders and take great pride in my work and am there throughout the process,” he says. The Sinclair Homes difference is that Aaron is a carpenter by trade and is on the tools at every job. He never compromises on the quality and his passion shines through, earning him a strong reputation in the field and his status as a registered builder. Aaron says Sinclair Homes only uses the best local trades and suppliers to ensure quality products and a meticulous finish. 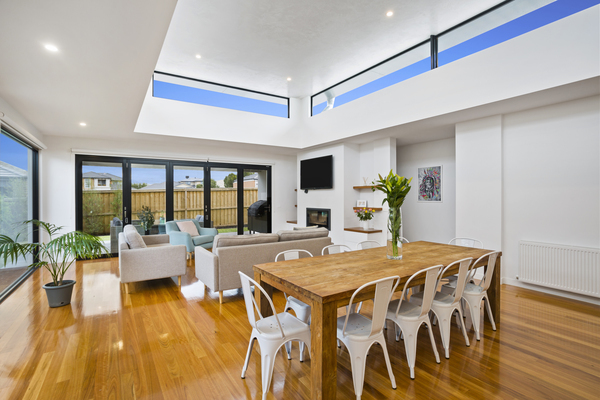 “We specialise in new homes, custom builds and extensions for a range of clients. “We pride ourselves on providing a quality customised build, delivered within specified timelines. 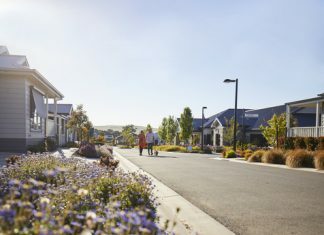 All Sinclair Homes builds include optional extras such as driveways and landscape design.